Unless you are running a business that has no prospects of remaining market relevant in the coming years, the incorporation of technology in your business operations is a topic that should come up regularly. 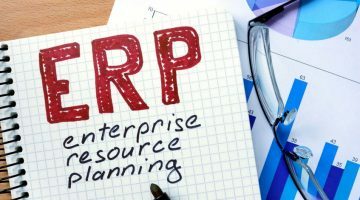 However, for any entrepreneur or management team that is concerned about the future, embracing Enterprise Resource Planning (ERP) systems is an essential requirement. This all-powerful business tool integrates all business processes into a complete system, thereby streamlining operations. At a time when the average business handles lots of data and has the burden of centralizing all their databases, no other solution comes close to the potentials of an ERP system. The disruptive nature of Enterprise Resource Planning systems has made it advance from being a smart option that only high-tech businesses adapted to a fundamental tool that every company today must have. There are endless benefits to implementing an ERP system solution, making it a decision that has always paid off, as it boosts a company’s operational bottom-line. At the top of the list of reasons why more enterprises have found the technology solution essential includes enhanced security and regulatory compliance, streamlined business operations, better interdepartmental collaboration, database mobility, and ease in forecasting and reporting. A practical solution for lots of businesses that have made the shift to ERP systems has been the outstanding Microsoft Dynamics NAV, which is the go-to dedicated software for small to mid-sized enterprises. The feature-rich software has proven effective over the years for all users, a feat that is attributed to the expertise of the technology giant, which has always set the standards when it comes to e-solutions. It is primarily an end-user targeted solution that can easily be implemented by any business that wants to up their game when it comes to solidifying their operational functions. Still, there is the limitation of having to upgrade systems continually and customizing several features to suit the demands of your particular business. It is these considerations that have been a cause of concern for lots of business owners who have embraced the standardized ERP system and desire better value. 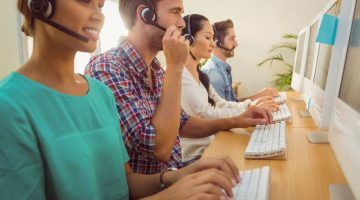 Unsurprisingly, it is not only management teams that have realized these gaps, but so have technology specialists who have come with a solution. Abakion seals this gap by offering an upgraded package where clients not only get to have the much-needed ERP system but take away the hassles of maintenance and customization. The complete package solution means that no business must ever settle for less when they have an open the door to get to better operational levels. All the burden of the unavoidable modifications to the software, since it is standardized for all users, is replaced with the ease of a ready-to-use solution that is backed by seasoned technology specialists. Another common issue is the constant upgrades introduced by Microsoft as they look to better align their ERP system with the current and future needs of businesses. Instead of having to deal with the frustrations of upgrading current customizations to suit the latest releases, embracing a dynamic solution offers a flexible and agile system that keeps up with the most recent changes. 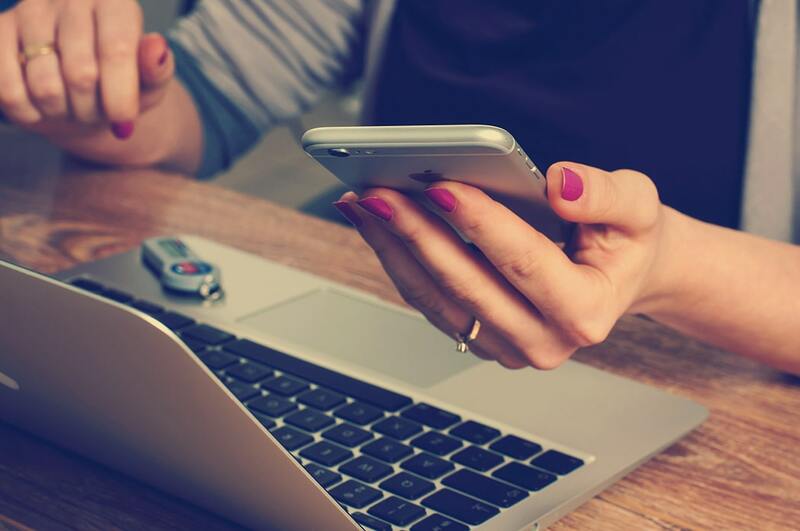 Digital Nomads: Is Your Company Ready for Them?